Many of you are probably wondering about the craftsmanship that goes into making jewelry. It is not an easy craft, but it is often a fun, and rewarding one. As many things are made nowadays by machine, there are definitely customers out there that admire and prefer work done by hand. 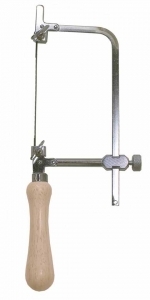 That’s why at Zona tools, we have a variety of jewelry saws – to give jewelers tools like specialty saws that deliver precise, accurate cuts each time. Jewelry making can be a fun activity, and with the right tools – it can make the process much easier. Using substandard jewelry tools and saws can often result in tools breaking or even the jewelry itself breaking. Professionals have shown a distinct preference for Tools by Zona that never skimp on quality; it pays off when you use well-designed tools. Since handmade jewelry is often made from high quality materials, it is sought after by many consumers over factory made jewelry. 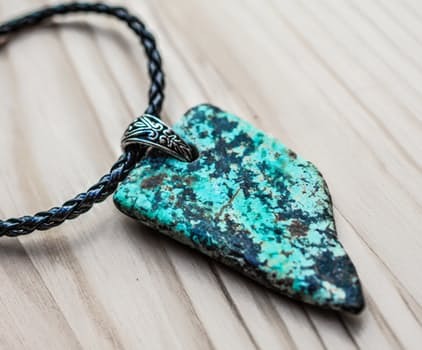 Consumers want sustainable materials, and want to know that their jewelry was from ethical sources. Quoting an interesting statistic by Smallbiztrends.com, it states, “Etsy reported 21.3 percent growth in merchandise sales year over year for 2015 and 35.4 percent revenue growth.” The company has predicted double-digit growth for three years after. At Zona Tools, we feel that the quality of our jewelers saws will directly translate into the beauty of their finished products, whatever the final form it takes. Quality should never be skimped on when making jewelry, to ensure consumers have a intricately-designed piece every time, and jewelers trust Zona Tools with their most precious cuts.